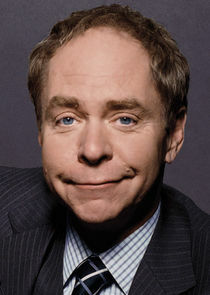 Penn & Teller: Fool Us is a British-American television show. 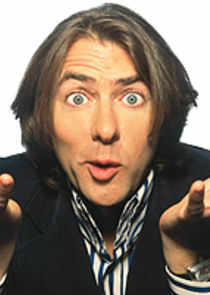 Hosted by Jonathan Ross its first two seasons and Alyson Hannigan starting its third, Fool Us was filmed at Fountain Studios in London, England (Seasons 1) and the Rio All-Suites Hotel in Las Vegas (Season 2 onward). 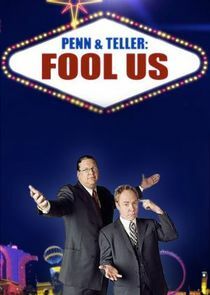 Fool Us is a magic competition in which magicians perform tricks in front of American magician-comedian duo Penn & Teller. 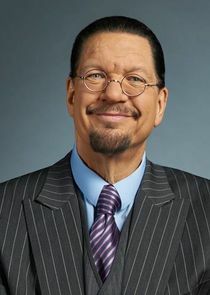 If Penn & Teller cannot figure out how a trick was done, the magician or magicians who performed it win a five-star trip to Las Vegas to perform as the opening act in Penn & Teller's world-famous show, also at the Rio Hotel & Casino.